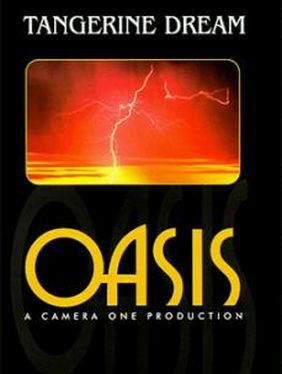 1997 saw the release of Oasis, the follow-up of Canyon Dreams, TD's first commercial video featuring the scenery of the Grand Canyon that had been released ten years ago. Also Oasis shows great views of the landscapes of the US south-west, most of them in time-lapse photography, combined with TD's music which sounds mostly rhythmic and sequencer-driven. As Canyon Dreams, this video was a result of a cooperation between TD and the US Camera One company. The pictures of an overwhelming nature were taken by Gray Warriner, who had already been director of Canyon Dreams, and by Ned Sickels in the most famous National Parks in the deserts of Arizona, New Mexico and Utah, among them Zion National Park, Canyon de Chelly, Grand Canyon, Bryce Canyon, Canyonlands, Petrified Forest, Cliff Dwellings and Cedar Breaks. 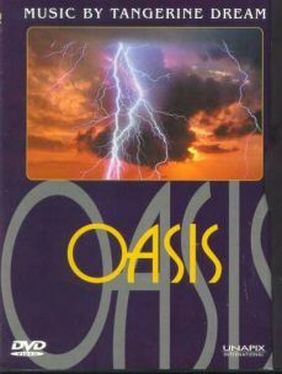 The video however seems to be a result of a reworked project: The video cover mentions the year 1991 and a playing time of 1 hour, but in fact, Edgar Froese and Jerome Froese had put last hand to this project in studio in 1996, and an additional sticker on the cover tells the true running time of 45 minutes. The band's name is printed not onto the cover but only on a shiny silver star-shaped sticker on the cardboard sleeve - but this all does not affect the result of this great work. 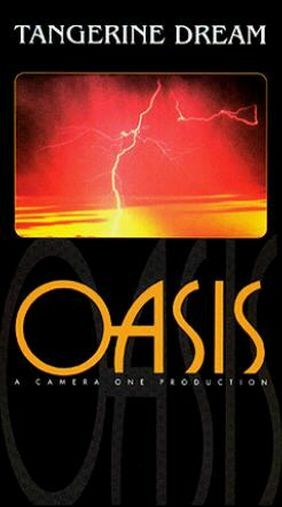 The Oasis video won two awards in the USA: the "Telly" award 1997 for "Best Music & Video" and the "Gold Award" 1997 for the "Best Musical Video" in the category "Jazz/Experimental" at the Houston International Film Festival. 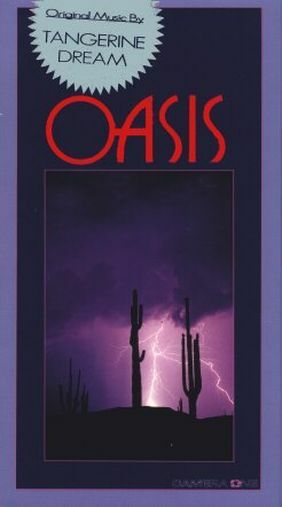 Thus, only a few months after the video release, it already seemed that Oasis was a quiet bigger success than Canyon Dreams. 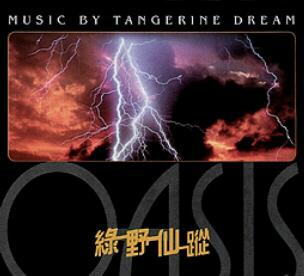 The audio soundtrack album of Oasis was released some months later, too.